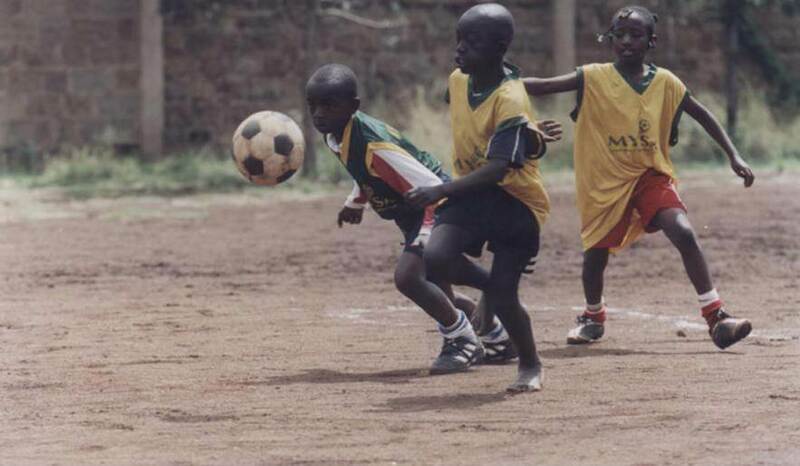 For the past two decades, the Mathare Youth Sports Association (MYSA) has been helping young people become responsible citizens and develop healthy bodies and spirits. Its activities include providing training and organising tournaments within the most deprived slums of Nairobi. Young people are involved in leadership training, environmental clean-ups, HIV/AIDS awareness programmes and other community service activities. MYSA has thousands of young participants in the football programme. In cooperation with participating schools, MYSA has also devised a special curriculum for training teachers, who are encouraged to incorporate the organisation’s message and methods into their schools’ agendas. 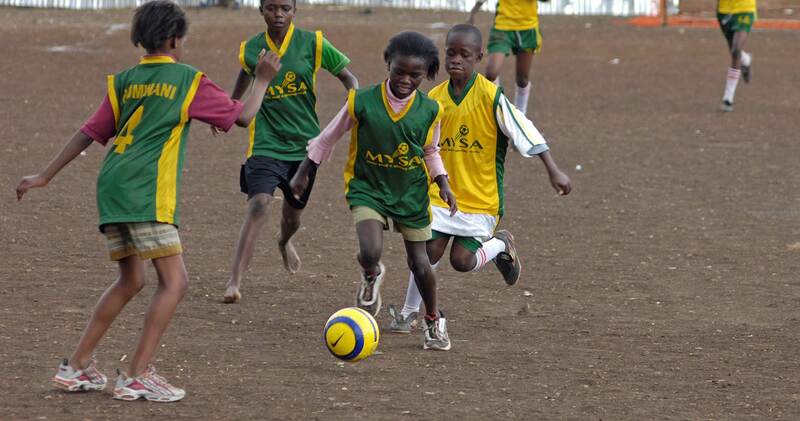 MYSA is host of the Mathare Football for Hope Centre. "Giving youth in the slums a sporting chance on and off the field."